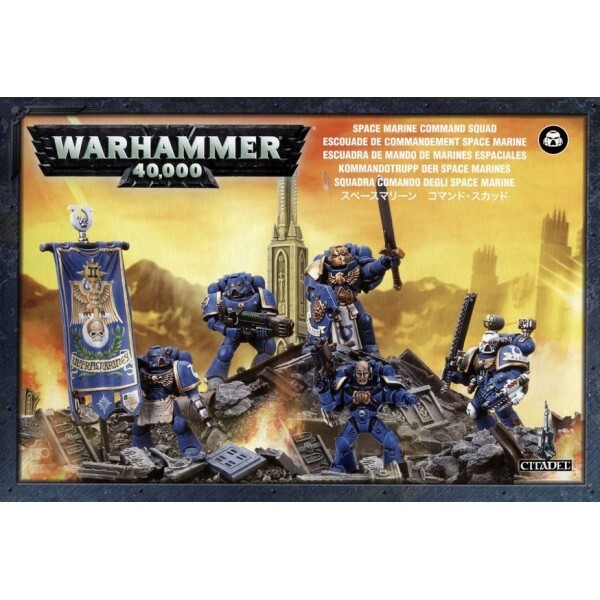 The 41st Millennium is an age of war and darkness. 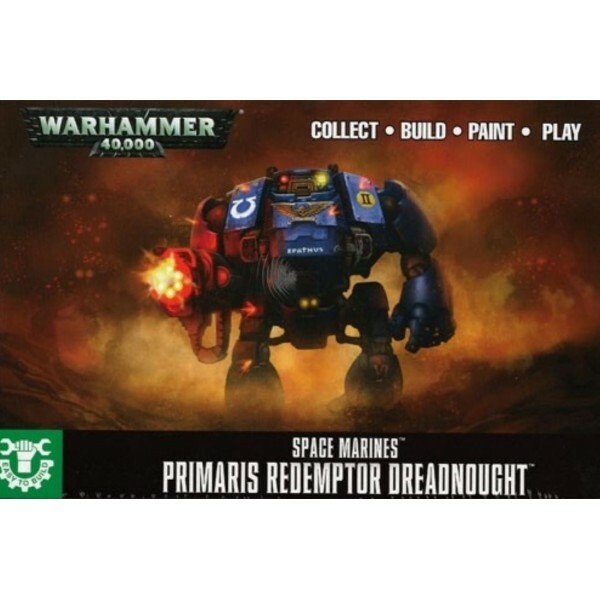 The Imperium is assailed from all sides, but s..
Redemptor Dreadnoughts are giant war machines that crush bone and splinter skulls as they bludgeon t.. 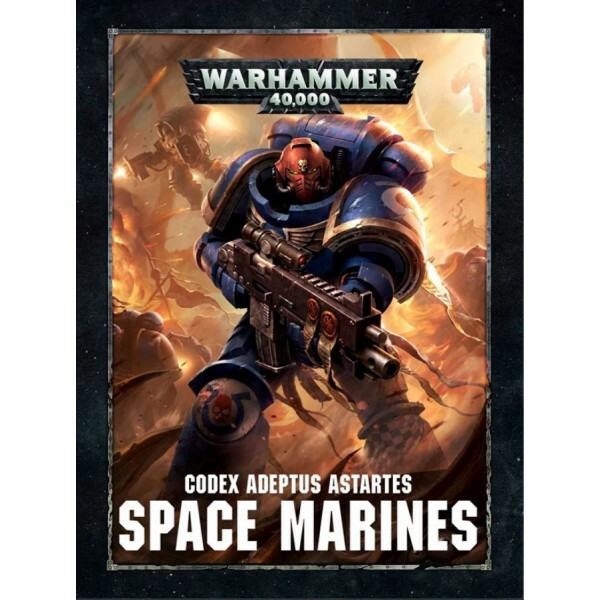 Falling from the sky with lightning speed and stunning aggression, the ferocity of a Space Marine.. 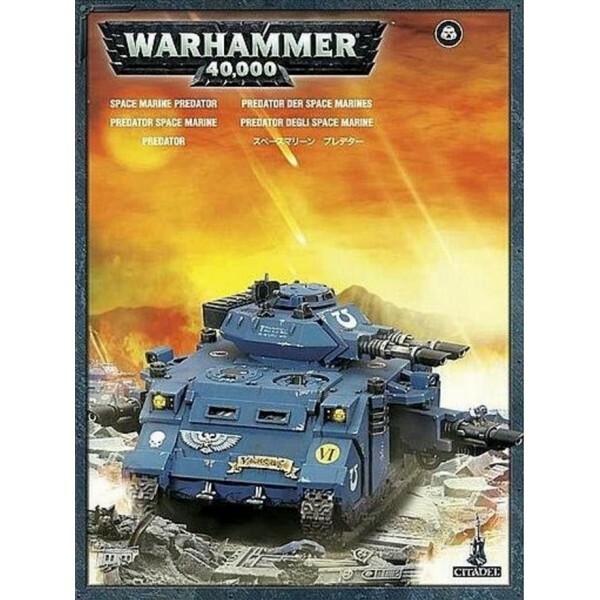 The Predator is the main battle tank of the Space Marines. 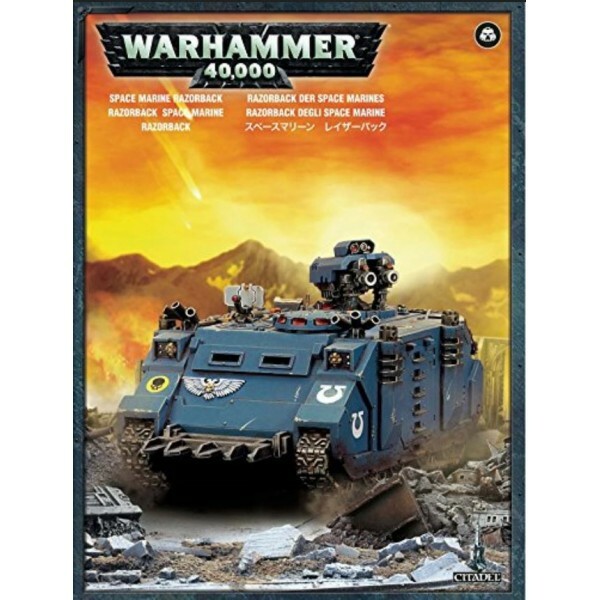 Based upon the Rhino chassis, the Pred.. 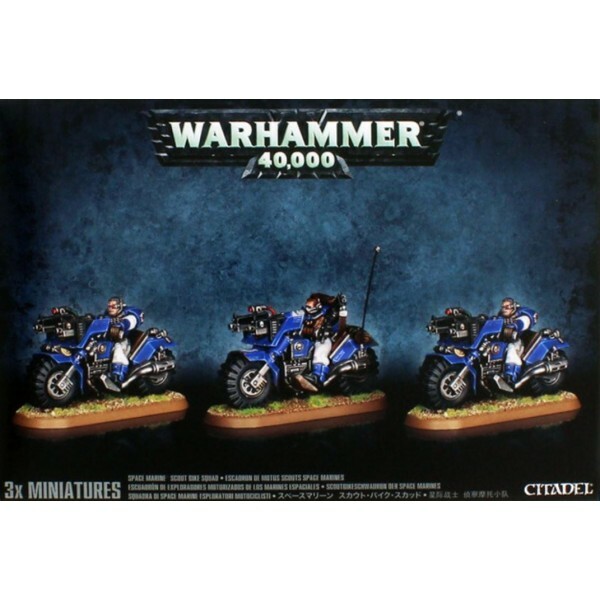 When part of a larger battleforce the bikes' speed and power gives the Space Marine Commander a f..
Tactical Squads are the backbone of any Space Marine army. 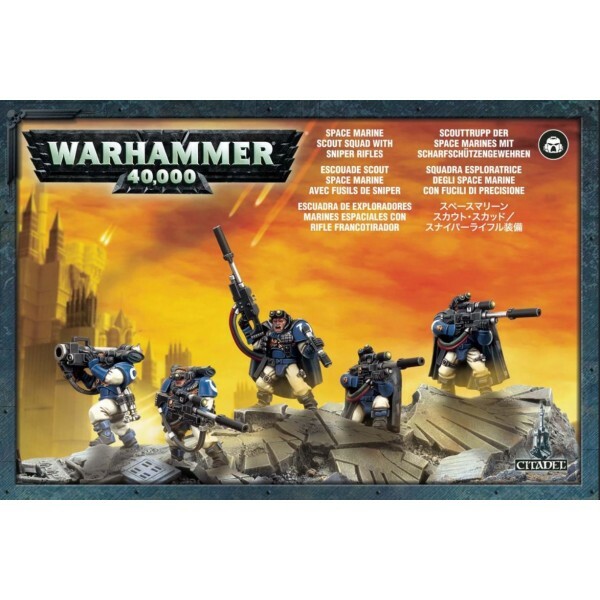 They hold ground; provide fire support.. 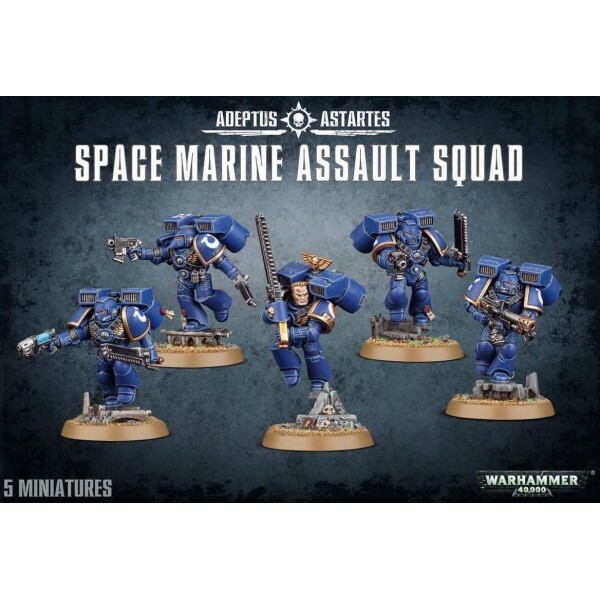 Scout squads are the vanguard of a Space Marine army. 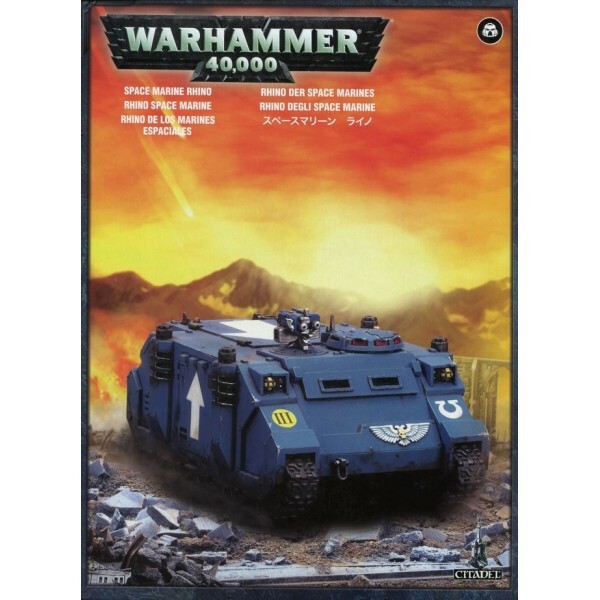 Infiltrating behind enemy li..
Rhino armoured troop carriers are the mainstay of every Space Marine Chapter's vehicle pool. .. 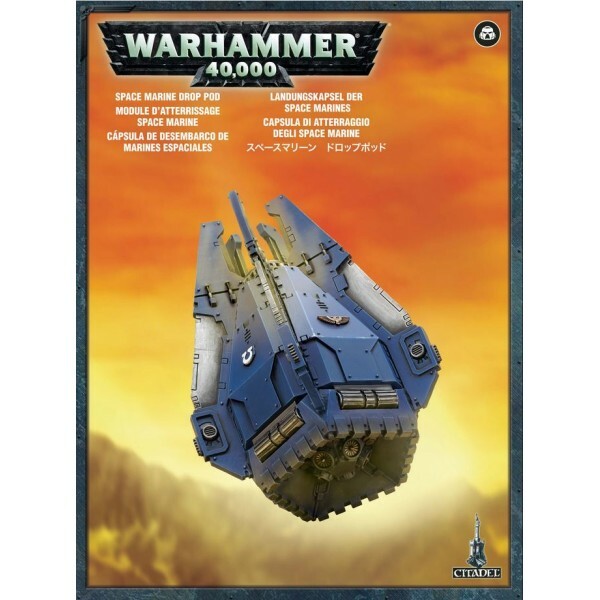 The Razorback is heavily armed variant of the Rhino troop transport that sacrifice.. 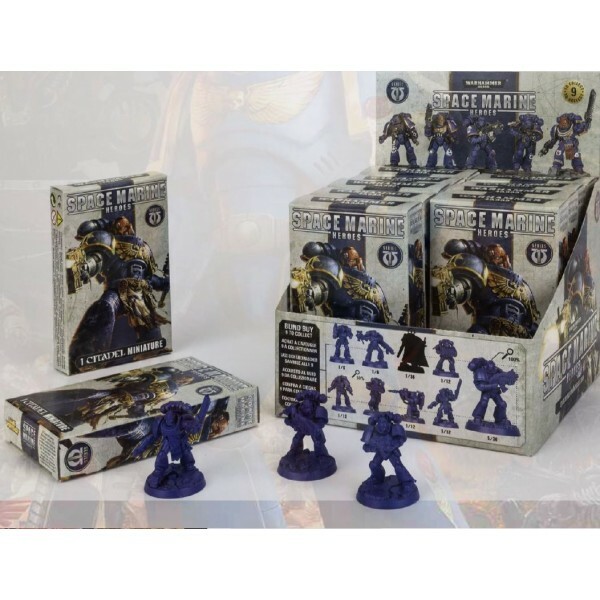 Please note this set is from a prior edition of the game. 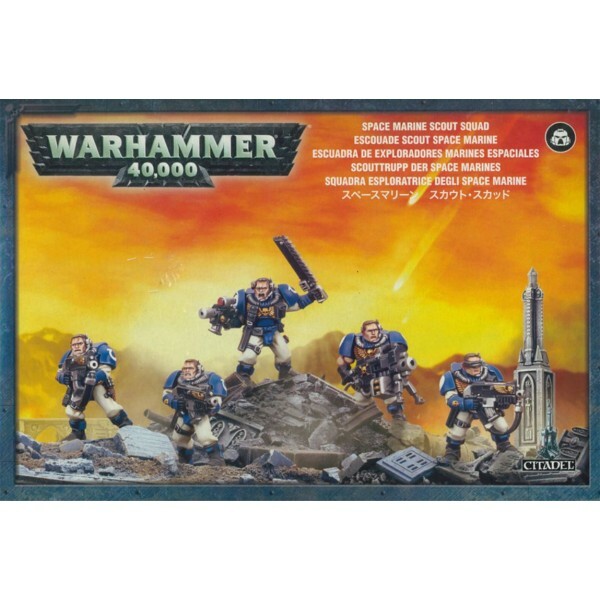 The miniatures are the same but the bas.. 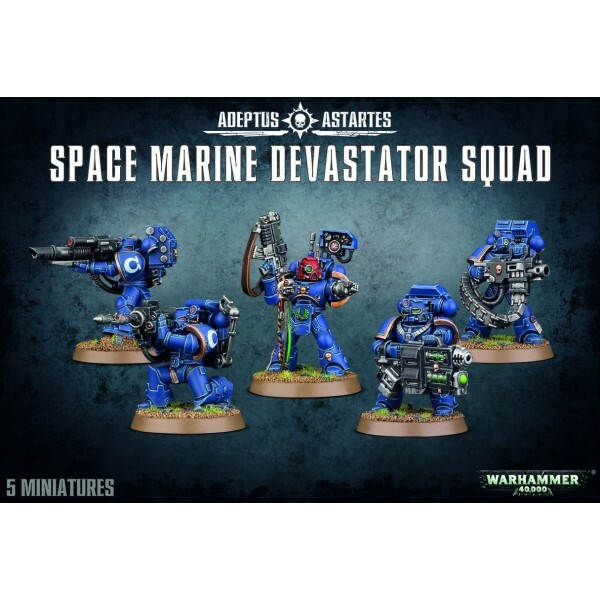 Description Support troops who truly live up to their name, the Space Marine Devastators deli..
Marneus Calgar, Chapter Master of the Ultramarines, is not only a consumm.. 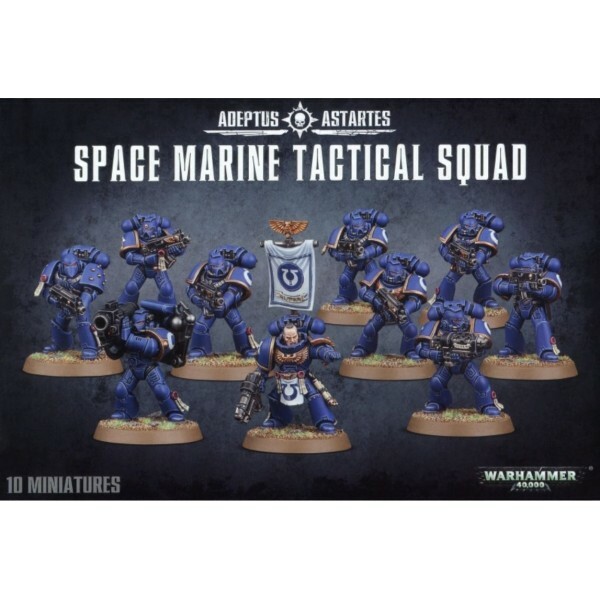 The Space Marines are known as the Angels of Death, and the title is never more ap..